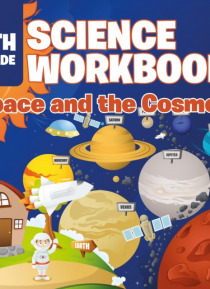 Let's explore outer space through this amazing science workbook! Here, you don't just read about the space and cosmos, you actually see it for your own eyes. That's the beauty of picture books because they allow you to experience the learning yourself. That makes lessons more easily understandable and memorable too. Get a copy today!